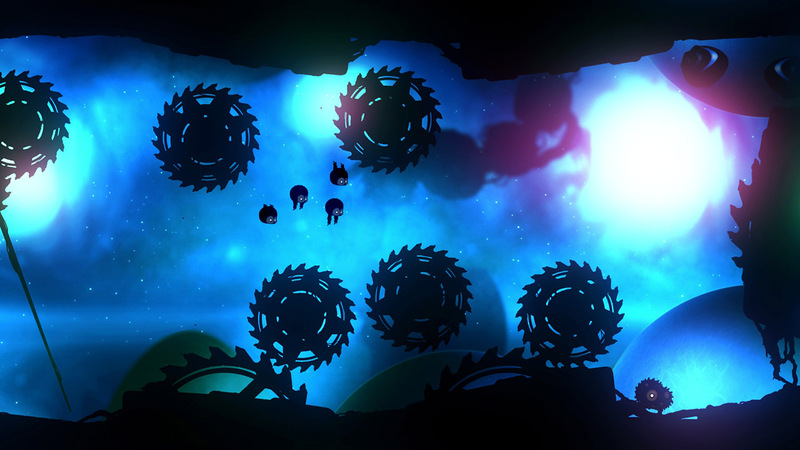 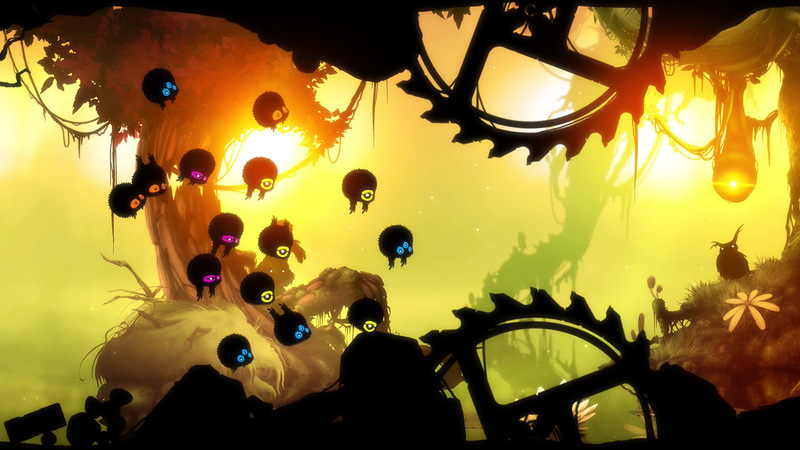 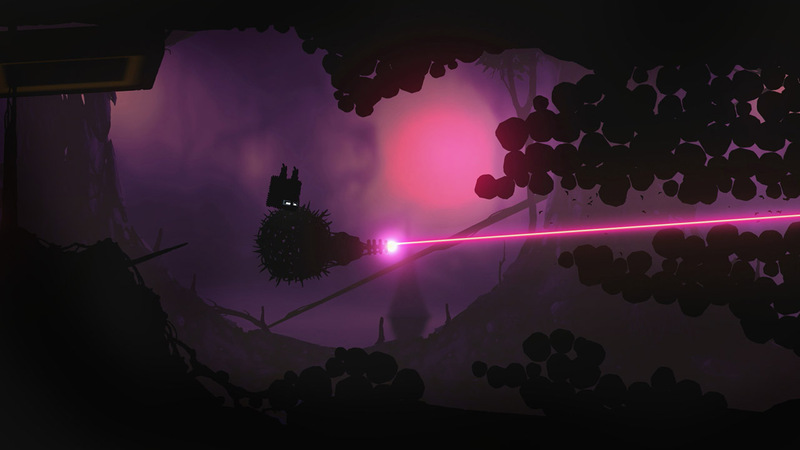 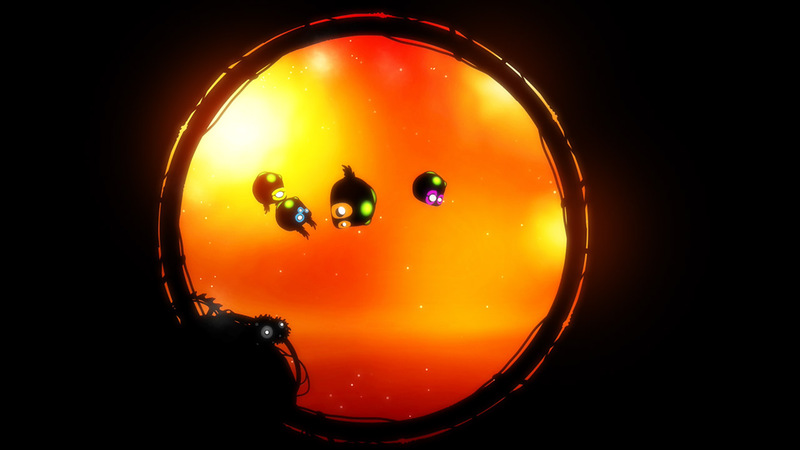 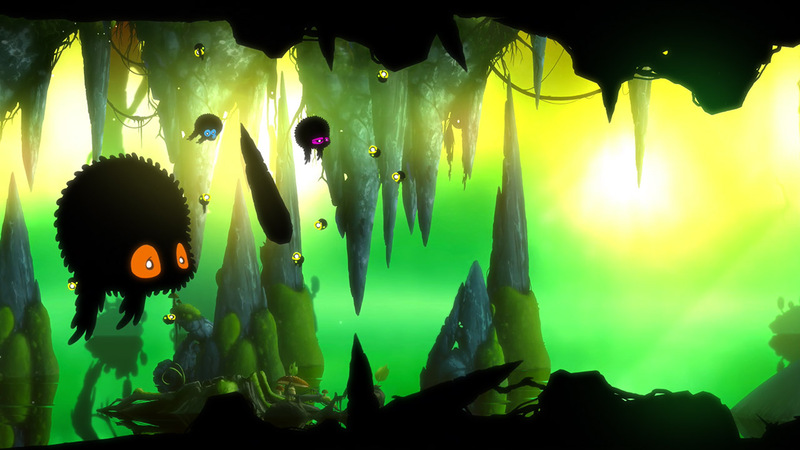 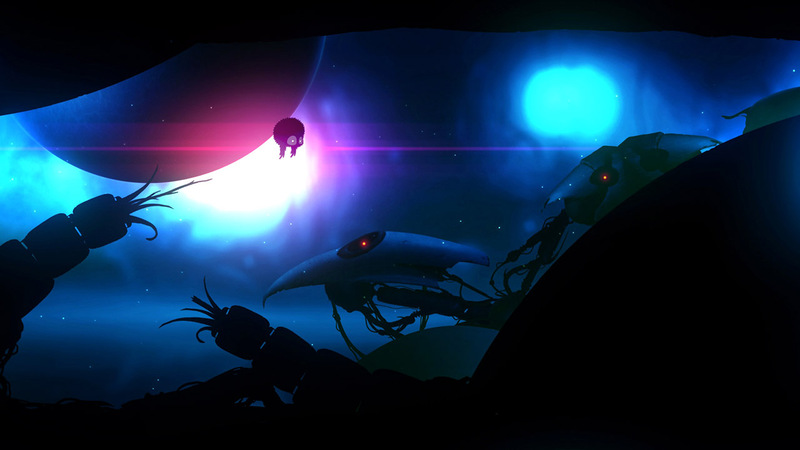 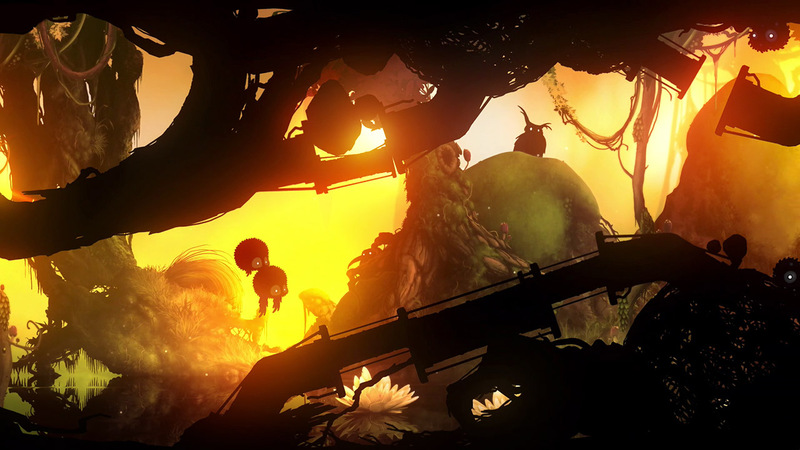 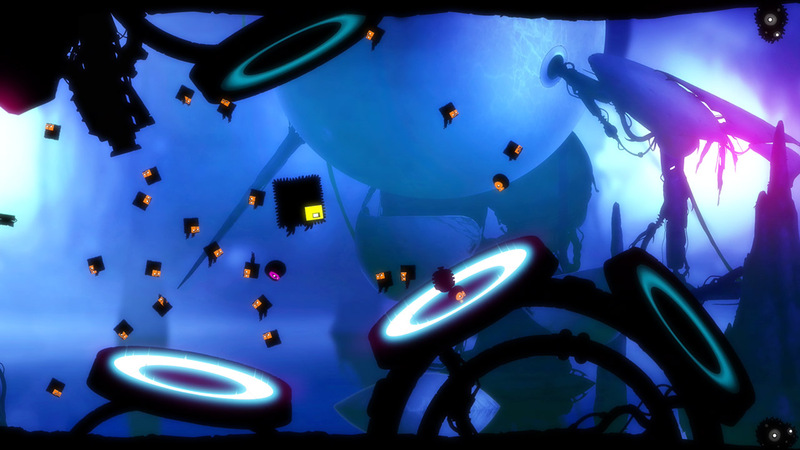 BADLAND is a multi-award-winning side-scrolling action adventure with innovative physics-based gameplay and stunning atmospheric graphics and audio. 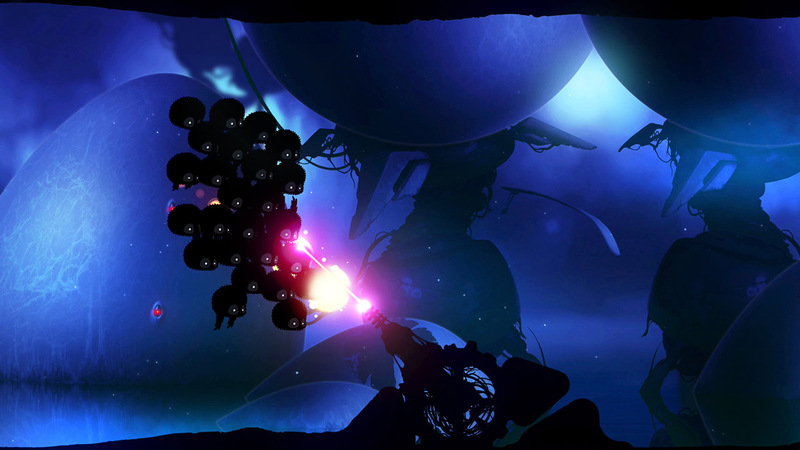 BADLAND: Game of the Year Edition has been redesigned for the PS4™ system, PS3™ system and &apos;PS Vita&apos; system with new analog stick controls and enhanced visuals. 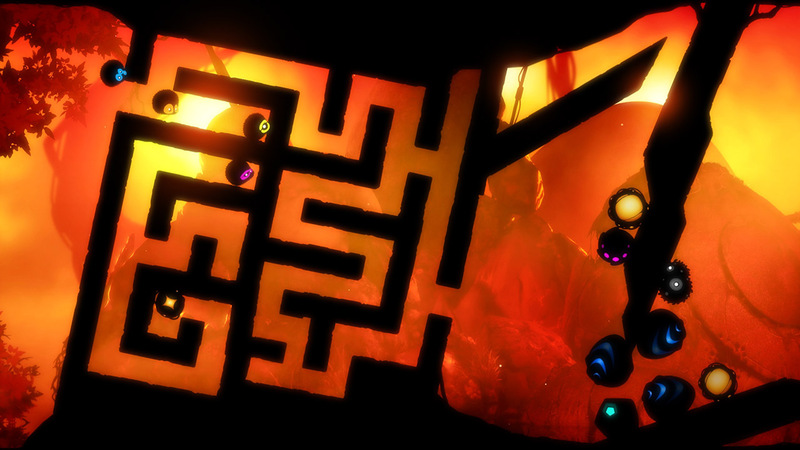 This Cross-Buy product entitles you to download PS4™ system, PS3™ system and &apos;PS Vita&apos; system versions!